Cantabile’s first concert of the season is inspired not by the season of the year, or by any specific composer or poet, but solely by our venues: the Boulder Public Library and the Longmont Museum. Libraries and museums are gathering places for the community and a repository of literature, philosophy and knowledge from all spheres of study. The music of our performance features poetry and texts inspired by these ideas and comes from throughout music history. From Shakespearean sonnets to pieces inspired by the Fibonacci sequence, our selections promise something for everyone. We hope you’ll join us to celebrate the sharing of knowledge and enlightenment that our libraries and museums represent. In addition to the performances listed below, Cantabile will present an abbreviated, sensory-friendly selection of these pieces as part of the Boulder Public Library Concert Series on November 18th at 2:00 pm. Leonard Bernstein is celebrated as the composer of masterworks such as West Side Story, Candide, and Mass. Standing easily next to these works is his Chichester Psalms, composed in 1965 for a festival at Chichester Cathedral. 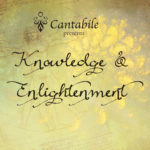 Cantabile’s performance of this work will feature the reduced orchestration arrangement for Organ, Harp, and Percussion. 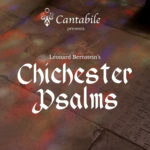 Bernstein set six of the psalms in the three movements of the Chichester Psalms. Also on the program will be other settings of the same psalms that Bernstein used. This concert is sure to be full of variety and fascinating comparisons based around one of the United States’ most celebrated composers. With this concert, Groundhog Day will have just passed, and with it the debate about when Winter will finally come to an end. 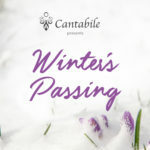 Winter’s Passing will try to musically illustrate the transition from Winter to the often more highly regarded season, Spring. The centerpiece of this program is Morten Lauridsen’s Mid-Winter Songs, a cycle of five pieces that highlight our phenomenal pianist, Stella Pradeau. Other featured composers include John Rutter and Paul Hindemith. Come reflect on the season that has passed, and think on the season that is to come. 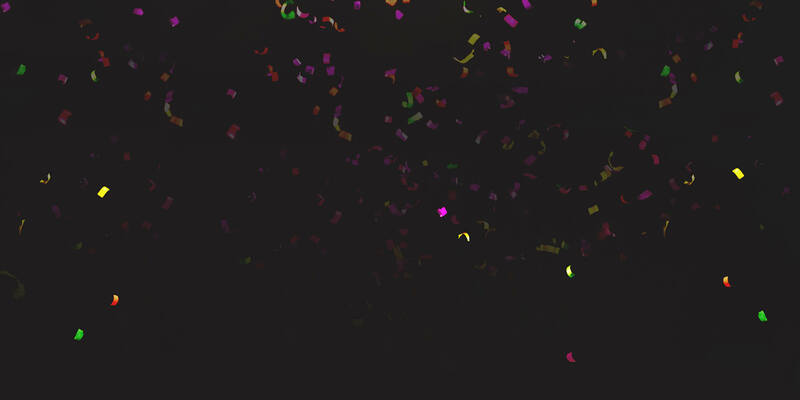 This year, the United States goes through a ritual that for some is a time of hope and expectation, and for others a time of despair and stress. For all, it is an important moment to better understand the issues facing our time and country. With this ritual, the Presidential election, as a backdrop, we offer you a moment to step back and experience selections from our choral music history as a country. 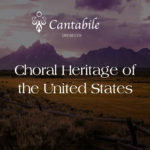 The repertoire will span our country’s choral heritage, and includes William Billings’ 1770 patriotic anthem Chester, choral music composed from and inspired by Native North American traditions, and arrangements of numerous folk songs and spirituals that highlight the cultural diversity of our country’s population. We hope you’ll join us for a musical break from the debate and intense rhetoric of the election season to enjoy a snapshot of the United States’ choral heritage. Among Boulder’s numerous choral ensembles, the Cantabile Singers have always occupied an interesting niche. Cantabile is a community choir, but on a smaller scale than the Boulder Chorale and more akin to that ensemble’s chamber subgroup. Its singers are polished and experienced, and there is a continual push for quality both in performance and repertoire.